Who we are and how we do it? We are a group of experienced EMDR therapists and Consultants. New videos are created and added regularly. All videos are accessible via PC, mobile, tablet, on the move, at home or work. HELP TAKE EMDR TO WAR-TORN COUNTRIES. 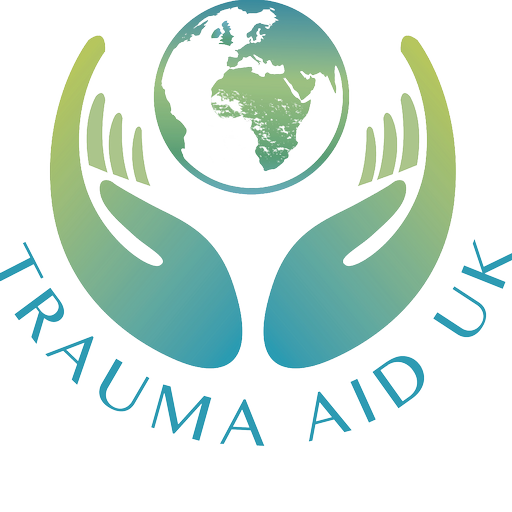 Trauma Aid UK is a charity providing EMDR training to mental health professionals in areas of the world where populations are traumatised by conflict, natural disaster and other mass trauma.